As a high school upperclassman, you’re sure to be inundated with information on applying for college: standardized tests, transcripts, extracurriculars, letters of recommendation, applications that stretch on for pages — it’s enough to make anyone’s head spin! As this post will show, however, applying for college is much less overwhelming than you think it is. The following checklist includes easy steps and relevant advice to help simplify the application process. 1. Strengthen your resume with letters of recommendation. Although Neumann University doesn’t require you to submit letters of recommendation, you should consider them an important asset to your application. A good letter of recommendation can describe your best qualities and achievements and further confirm your potential as a university student. 2. Make sure your high school sends your transcripts. This one is pretty straightforward: The only thing you have to do is ask your school counselor to send your official transcript to the universities you’re applying to. There might be a form you need to complete, so be sure to ask your school counselor what steps you need to follow! As with recommendation letters, remember to ask early to allow your school plenty of time to do this. 3. Don’t be intimidated by college application essays. Personal statements are arguably one of the most dreaded parts of applying for college: It’s intimidating to try to decide what to write in such an important essay! 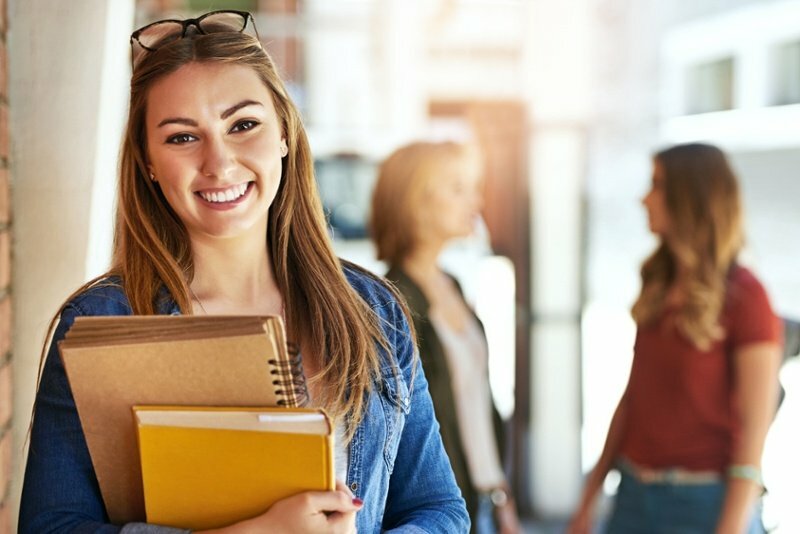 On the bright side, however, Neumann University offers many different topics on which to base your applications essay, so it’s easy for you to write about what matters most to you or which qualities you have that set you apart from other applicants. Have a friend or parent read through your essay and give you feedback on it. You want to make sure that your writing is clear and free of any grammatical errors that could distract from what you’re trying to say. 4. Remember that you can use work experience to your advantage. People often talk about how high school extracurriculars can strengthen a college application, but what’s also true is that any work experience that you have can be equally useful. If you’ve had jobs after school or during the summer, be sure to list them. Don’t be afraid to elaborate in your application on how your ability to balance school projects and work commitments demonstrates your multitasking and time management skills! Colleges want students who are willing to do the work it takes to succeed, so be sure to highlight any leadership experience you have: Your work experience can definitely make you a stronger applicant! A letter of recommendation from an employer can also be beneficial. 5. Study for those standardized tests — but also realize that the scores aren’t everything! If you don’t test well or if your SAT/ACT results weren’t quite what you were hoping for, it might be worth signing up for a course at the local community college over the summer or in the evening. Many high school juniors and seniors don’t realize that this is an option for them, but it is definitely a great opportunity. 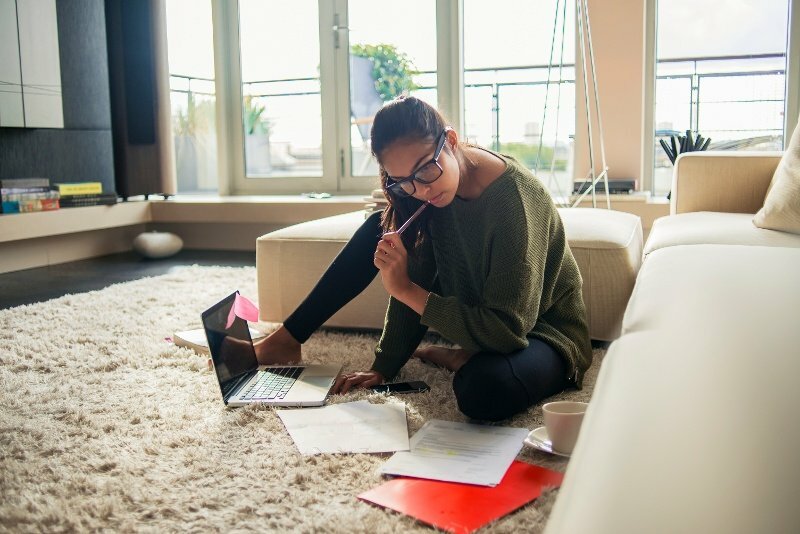 Achieving good grades in a couple of community college courses can prove that you’re able to handle university-level coursework and can also demonstrate your ambition. 6. Prepare for a college interview. Although interviews aren’t mandatory for admission to Neumann University, they are definitely worth doing. Interviews give the admissions committee the opportunity to get to know you on an individual level and provide you with the chance to tell them more about yourself than what you wrote in your personal statement. In general, be enthusiastic and curious. It’s always a good idea to make a list of genuine questions that get at the heart of your college factors. Don't ask questions you can easily find online, and stay away from vague questions like "how good is your English major?". Questions like these don’t show interest or preparation. Do your homework on the institution and on what matters the most for you! By the way, you should definitely opt to do an interview if you’re struggling academically but are really interested in Neumann! And if you don’t have the means to travel to Neumann for an interview, suggest a Skype or Zoom interview! 7. Master the art of attention management. This tip isn't just about drafting and building your college resume. While this tip can be applied to resume building, this should be a skill that follows you throughout your college journey and beyond. This notion of "attention management" is about figuring out how to strategically use your time in purposeful, intentional ways. Are you ready to join the Neumann community? Whether you're a first-year student, an international student, a transfer student, or a first-generation college student, the professionals at NU are dedicated to helping you succeed. We wish you the best of luck as you prepare to build your college resume!